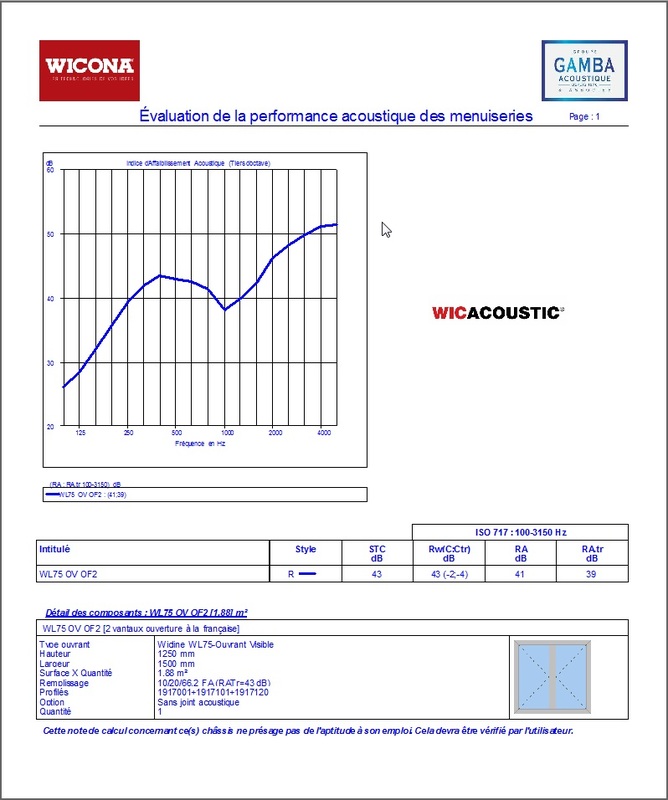 WICONA has developed in collaboration with the GAMBA Acoustique group, an international consulting firm in acoustics and vibration, a software that accurately assesses the acoustic performance of a joinery, regardless of its configuration. This software is intended for architects, specifiers, design offices, carpenters and facadiers and must allow them to optimize their choices of joinery. 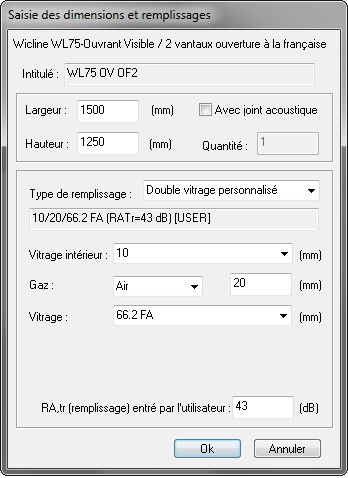 WICACOUSTIC has an evaluation capability with an accuracy of plus or minus 1 decibel, the same accuracy as for a standard laboratory test. It offers more flexibility to building professionals and allows them to directly check and optimize their choice in the design phase. 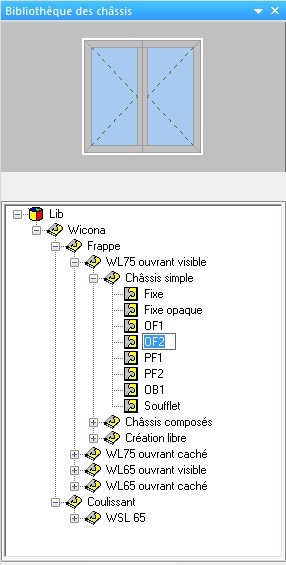 WICACOUSTIC makes it possible to model complex joinery (windows on lighter with fixed side ...) and large dimensions.